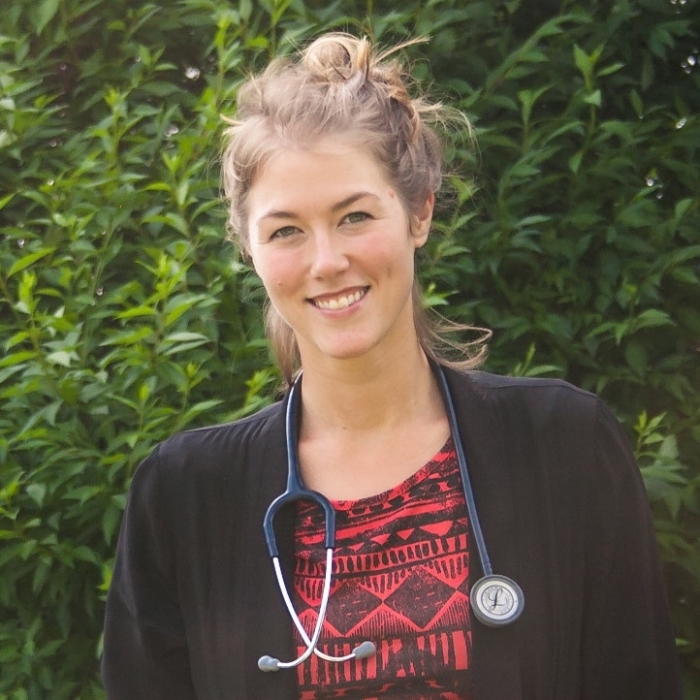 Born and raised in Windsor, Nova Scotia, I have a passion for health and happiness and am eager to be back in the Annapolis Valley to contribute to the health and harmony of the community. After earning my Bachelor of Medical Sciences from the University of Western Ontario, I spent time teaching outdoor education and biology in Canada and traveling around the world. It was through these experiences that I grew my passion for health, nature, and teaching. I received a Doctor of Naturopathic Medicine from the Boucher Institute of Naturopathic Medicine in Vancouver, B.C. and am a member in good standing with the Nova Scotia Association of Naturopathic Doctors, the Canadian Association of Naturopathic doctors, and licensed by the College of Naturopathic Physicians of British Columbia. I whole-heartedly believe in the healing power of nature and our bodies. I understand that symptoms are your body’s way of indicating something is wrong or in disharmony and am dedicated to working with you to find a holistic approach to health. This approach doesn’t rely on drugs to suppress those symptoms, but focuses on understanding and treating the cause of them. I believe that health care practitioners should be approachable and should listen. I will give you the time and space you need to be heard and understood.